Praise the Lord! We have the church building construction drawings in hand. We have dropped off a duplicate set to the Hancock County Building Department and applied for a permit to build. 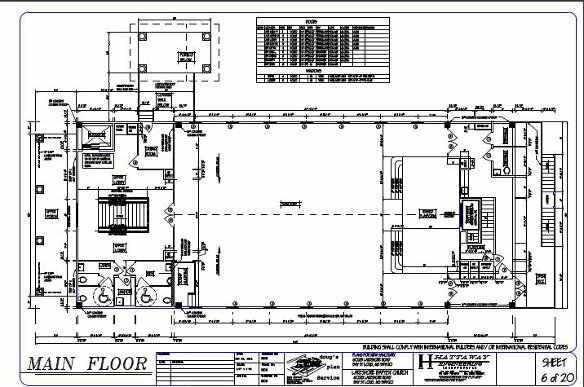 For those interested, we have posted the PDF Construction Drawings.